Your first visit to Inlife is FREE. We welcome you without any hidden catches or costs. You just sit down with us and chat about what you want to achieve and we suggest how we can best help you. 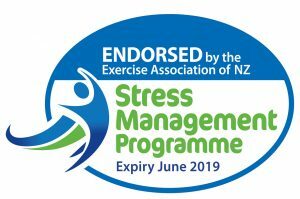 We realise that some of you will be a little bit nervous or unsure of beginning a wellness programme (exercise, nutrition, life balance), but there is no need to worry because we are with you all the way and we help people of all shapes, sizes, age groups and walks of life. On your second visit you and an Inlife Trainer/Coach will complete an assessment such as a fitness, nutrition or well being. The assessment/s is vital to ensure a programme is designed specifically for you and your lifestyle. 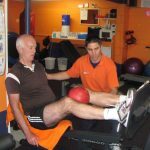 If you have particular conditions to consider we will work with your physiotherapist, doctor or health professional to ensure your needs are met. Before you leave you will be given some information to assist with your goals or worksheets to fill in to help self direction to achieving your wellness. These home tasks are vital to work through as these hold you accountable to not only yourself but your trainer/coach. For example if you want to lose weight you will be asked to fill in an eating diary and exercise diary. Recording your food choices allows us to see what you are eating and then we are able to make healthier changes to your eating habits to help achieve weight loss. Your Inlife Trainer/Coach will analyse the assessment and complete a report that will be given to you on your next session. The report lets you know where you currently sit according to benchmarks. 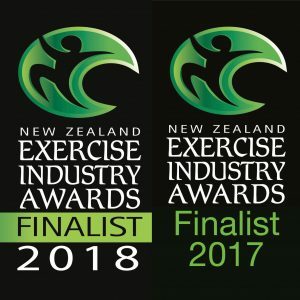 The Trainer/Coach then will spend time designing your fitness progamme, nutrition programme or well-being programme from the information you have provided. On this session your Inlife Trainer/Coach will take you step by step through your exercise/fitness, nutrition or well being programme. This session can be a little daunting for some of you but don’t forget we like chocolate too and we will be with you all the way. Each time you visit we discuss/assess how you are feeling, and if necessary we will make adjustments to the programme for that particular day/week. You will continue to work out with our full support and commitment to achieving a healthier life style. We monitor your progress during each session, continuously educating you how to eat, exercise and find balance according to your needs. We refer back to your goals to ensure success and review your programme as often as needed. After 4-6 weeks we will incorporate assessment check ups. We relate these results back to your initial assessment/s and celebrate your improvements. Inlife Trainers/Coaches usually contact their clients during the week or fortnight. This keeps you focused, motivated and on target with your desire to lead a healthier life style. We will chat about your well being programme or exercise and eating ensuring you are on the right track. This is also a chance for you to ask us anything you need to know or are unsure of.